Getting into your first home can be over whelming and expensive! 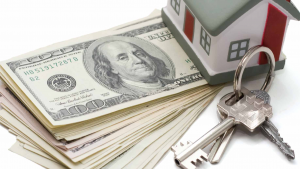 As a first-time homebuyer, know that there are programs available to you to help you get through all the hurdles of making sure you have enough money. North of Main Down Payment & Closing Cost Assistance: Down payment assistance program for those looking to buy in the North of Main Neighborhood of Fitchburg. MassHousing Down Payment Assistance: 1% interest loan available to help first time buyers. Equity Builder Closing Cost & Down Payment Assistance: Down payment and closing cost assistance available from the Federal Home Loan Bank of Boston. To talk to one of our HUD Certified Housing Counselors about one of these programs today, call 888-978-6261 or email info@nvcomm.org.